The music called choro has variously been compared with ragtime and other styles that grew out of early New Orleans and with danzón from Cuba. 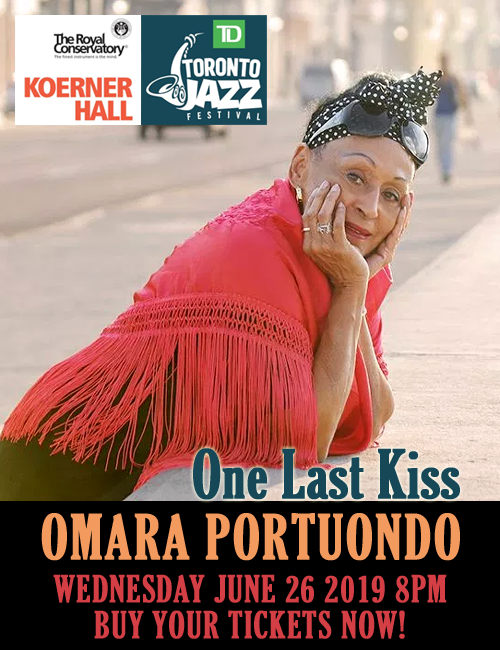 But the reality is fraught with nuanced differences, although there is one way in which this music of Rio de Janeiro intersects the music of the African-American musician and that is in the Blues, for in the spirit (and often stylistically speaking) few things can be closer. To capture the absolute quintessence of choro the music is played as powerfully and ineffably as the feeling described by the word saudade. And choro in Portuguese means to “cry”, yet the music is often played at a brisk tempo, suggesting ebullience. The musician, in this case, is ever the contrarian, because in the playing of choro the ruing, or lamenting, must be described in song in such a manner that the flute and the clarinet is often heard soloing and uttering the proverbial “chorinho”, so that (while) the song may describe a “cry” the experience becomes cathartic – so cathartic as to kiss the blues away. 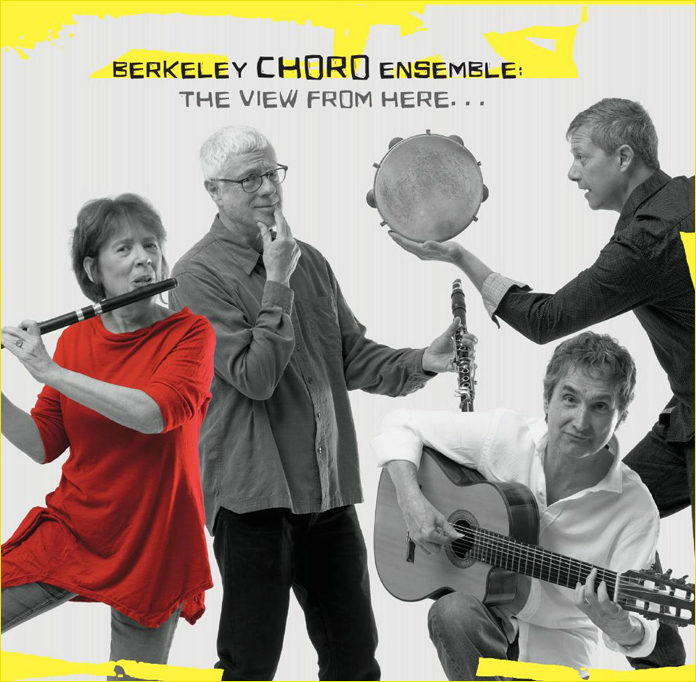 The Berkeley Choro Ensemble is one of the few groups playing outside Brasil (others are whatever group clarinetist Anat Cohen plays in and Grupo Falso Baiano) that has the deepest understanding of what it means to play a “chorinho”. Proof of this is all over their disc The View from Here, a disc with ten astounding pieces that pay homage to a form of Brasilian music that is hard to play because it demands great virtuosity from players who are often asked to make enormous leaps in melody at dizzying speeds, following surprising changes of harmony and improvised sound. No surprise then, that Charles Mingus is a favourite music for he inspired the most impossible harmonic and rhythmic leaps imaginable in his music, and Domingus Teixeira pays homage in his choro “Do Mingus”. The works by César Camargo Mariano – “Choro #7” and “Choro Manco” by Israel Bueno de Almeida are also fine examples of the technical complexity of choro. But in the end we listen and are drawn in to this music to wash away the terrible burden of a troublesome day and buy back peaceful stasis. And when such temptation as the choro of Berkeley Choro Ensemble is inevitable, then one is left with little alternative but to fall prey to the charms of clarinetist Harvey Wainapel, the flute-playing of Jane Lenoir and the wizardry of Brian Rice who plays pandeiro (and other percussion), together with Ricardo Peixoto’s masterful caressing of the strings of the Brasilian violão de sete cordas. Let’s also not forget the elemental moan of Jeff Cressman’s trombone on “Fabiano E Sua Turma” and Paul Hanson’s bassoon on “Choro Manco”… following which all is well with our world once more.